The attractive olive green saree that gives you most elegant look. 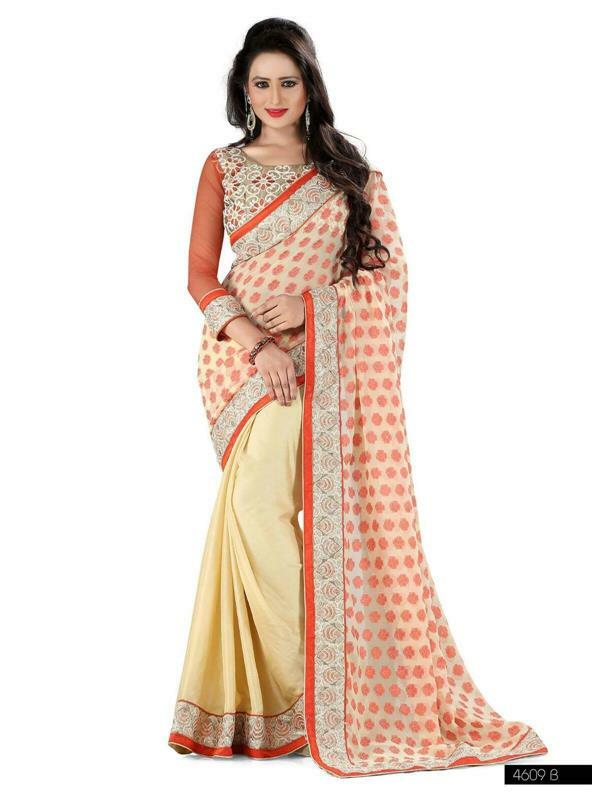 The Designer wedding saree which makes you beautiful that never before you have feel. 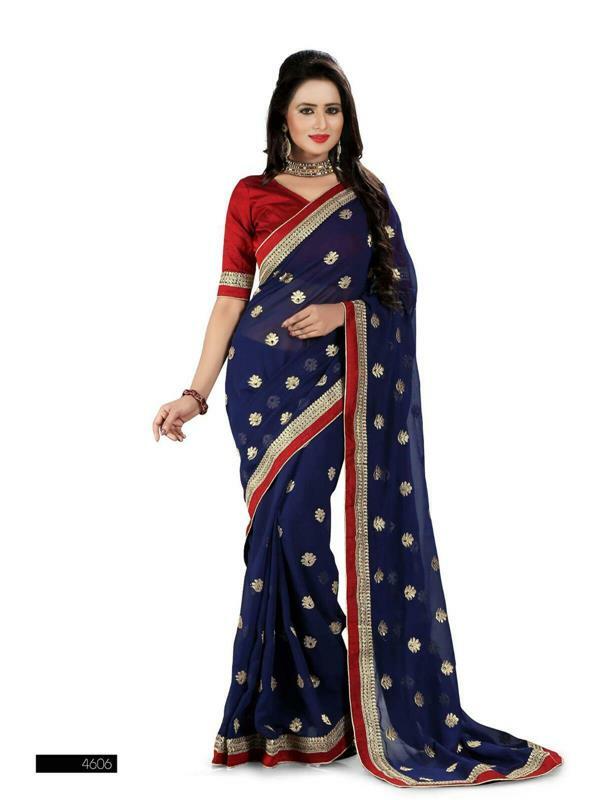 It is embellished with rich stone work on entire saree. 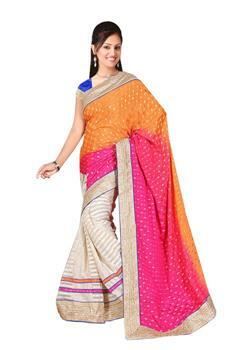 The pleats and pallu are decorated with the embroidered patches. Also the heavy border decorated with the rich embroidery and silver and maroon stones. It comes with unstitched blouse fabric.